Hi Tomo.;. nice colours. 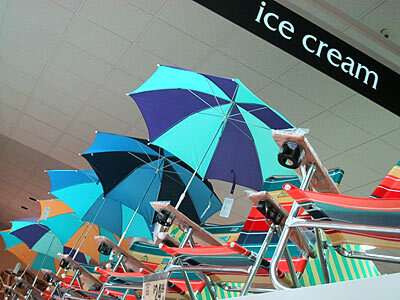 I liked this umbrellas. Bye!! e.ku » me too!hitoshi » 一歩間違えばあんまり上品ではないカラフルさかも。笑Edu Fazzio » thank you!